It looks as the One Corner fever is catching up with almost every Ghanaian. The latest to join the One Corner train is a group of Military and Police personnel. In a video that has since gone viral, the men in uniform can be seen exhibiting their dancing skills whilst the One Corner song play at the background. 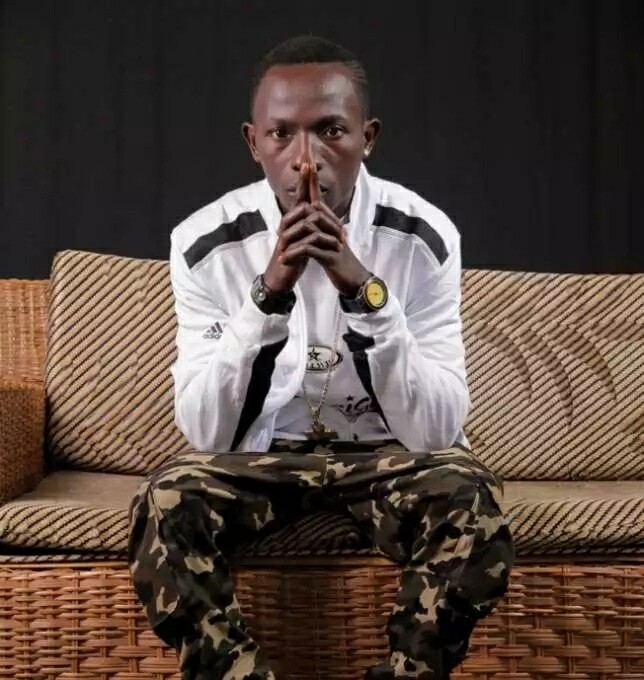 The One Corner song by Agona Swedru-based artiste, Amisty Patapaa has gained popularity among a section of the public. The song requires a dancer to isolate himself or herself at a corner while performing some sexually fancy and funny moves. The song has already claimed one life in the Central region but its popularity among music loving fans keeps soaring.